We live in a world where you can go to a store to buy a lightbulb and then you find yourself standing 15 minutes in front of a giant shelf full of all kinds of different light bulbs. And almost all of them are distinct from each other. Same thing goes for roofing material. You might say to yourself that you will buy asphalt shingles for your roof, and then you realize that there are more types of asphalt shingles than you can count. So, what should you do in a situation in which you have to make a right decision because the safety of your whole property is on the line? Of course, you can make that decision, but ask yourself are you really confident enough in your knowledge and do you consider yourself well-informed when it comes to roofing materials? Today, we will talk about different types of roofing materials in order to make the decision-making process as easy as possible. 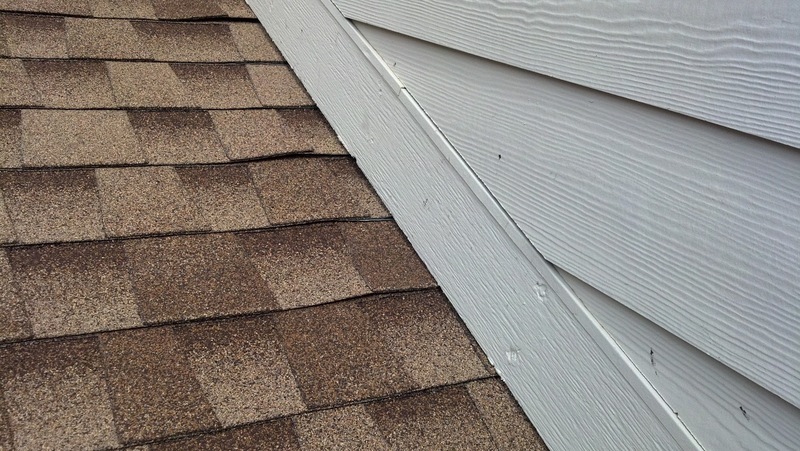 Asphalt shingles are without a doubt most used and most popular roofing material in the United States. They are available in various colors, shapes, patterns, sizes, and some of the premium asphalt shingles offer unrivaled protection from outside elements. 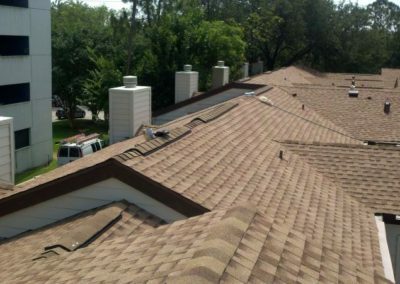 Main reason why this roofing material is so popular is that it is relatively easy to install, and it is cheap. The average lifespan of an asphalt shingle roof is around 15 to 20 years, depending on the quality of material. Clay tiles are one of the most beautiful roofing materials available on the market today. They are popular in the southwest region of the United States. This roofing material is standard in Spanish-style houses. They can easily fit in almost every architectural style of property. Clay tiles are made out of natural clay which is then baked in a high-temperature oven. 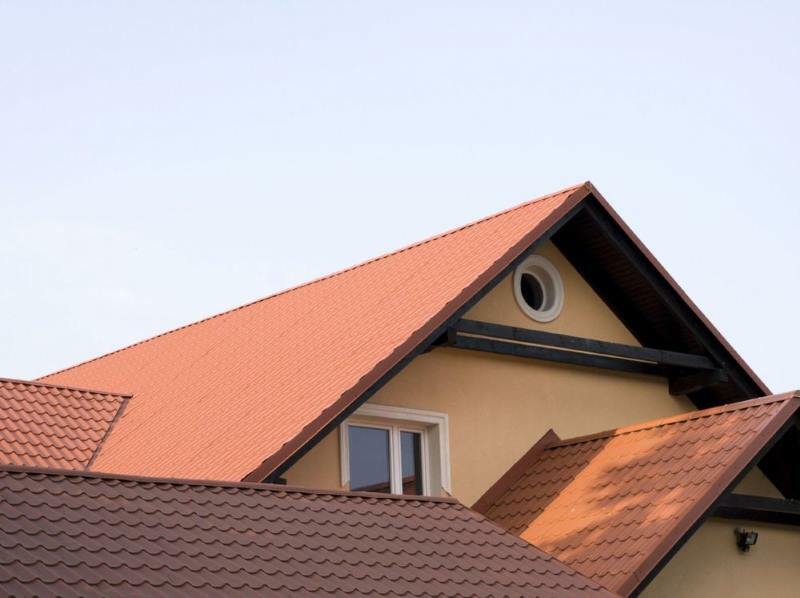 If you are looking for a roofing material which will boost the curb appeal of your home, then clay tiles might be right roofing material for you and your property. People don’t usually think about metal when they think about residential roofing. 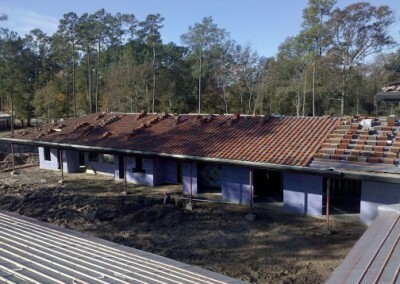 Most people believe that metal is only used in commercial roofing. Well, that is not true. Metal is getting more and more popular with each passing day when it comes to residential roofing. Metal can offer the high level of protection, and it is considered as one of the most energy-efficient roofing materials. If you opt for metal, you will be glad to hear that this roofing material is available in wide range of colors and textures. 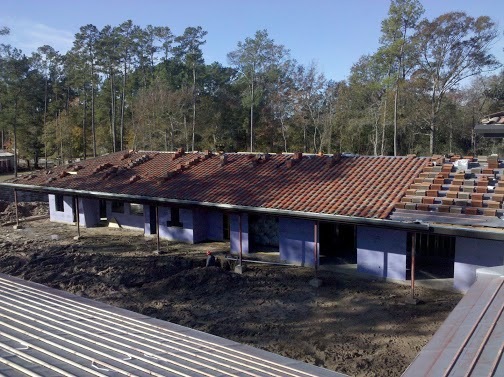 Make sure that you hire a roofing company with experience in installing metal roofs. Here is another beautiful roofing material, wood. Wood is popular in the northern parts of the United States. It is available in various colors, shapes, and patterns. This material is somewhat pricier, but if you are looking for a roof that can last for decades and protect your home, then you should consider wood. 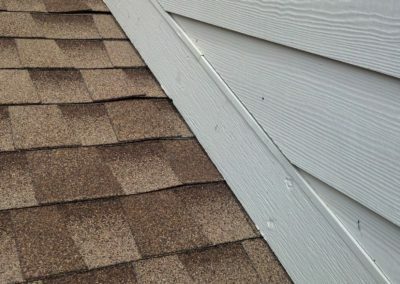 With a little maintenance and regular repairs, this roofing material will protect your home for years to come. 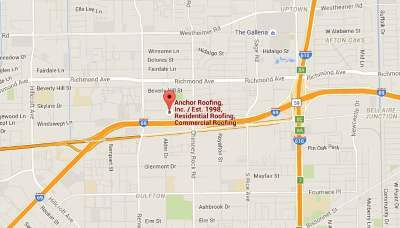 So that would be it about some of the most popular residential roofing materials in the United States. 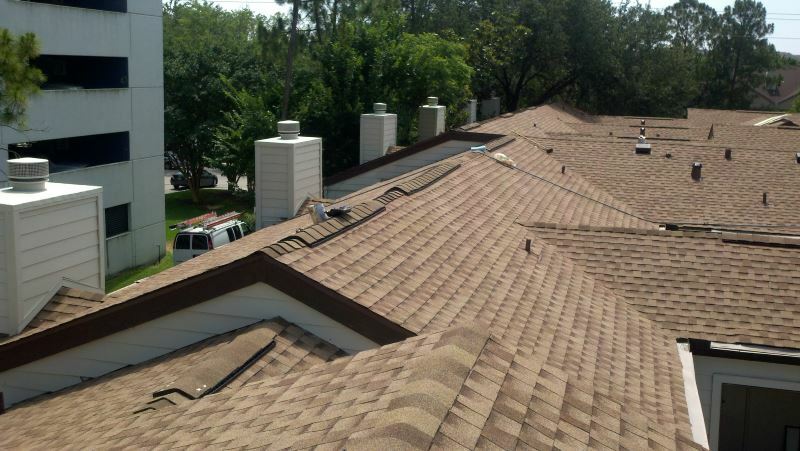 If you wish to know more about any of these materials feel free to contact your favorite roofing contractor from Houston, Texas, we are here for you and your property.